Dr. McEwen is an Anesthesiology specialist. He attended and graduated from University Of Cincinnati College Of Medicine in 1984. 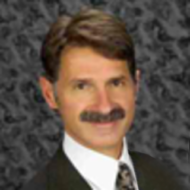 He has over 33 years of diverse experience, especially in Anesthesiology.